Enjoy the exhilarating feeling of a skydive – flying through the clouds from over 10,000 ft at up to 120 mph! This incredible challenge will give you the biggest adrenaline rush you could ever imagine as you soar through the air knowing that you have played your part in helping to support the children of Wales. Take a look at the video below and click on the registration link below for an information pack. You can select your date, airfield and jump type when you book. 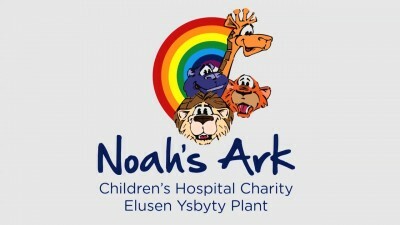 A £70 deposit is required upon booking or to jump for FREE, all you need to do is raise a minimum of £395 for the Noah’s Ark Charity.